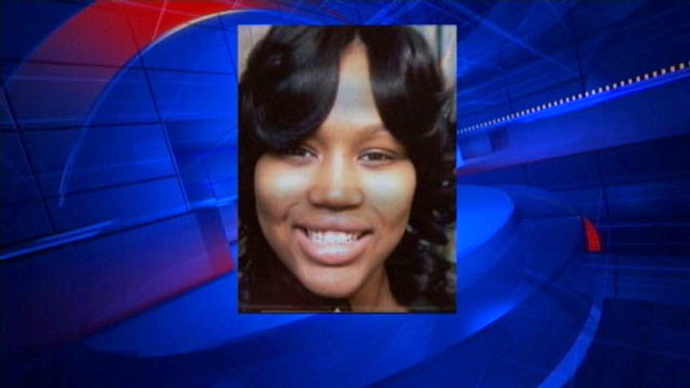 A suburban Detroit man was arraigned Friday on charges including second-degree murder for the fatal shooting of a 19-year-old woman who entered his porch allegedly seeking assistance following a car accident. Theodore Wafer, 54, was charged with second-degree murder, manslaughter, and possession of a firearm during the attempted commission or commission of a felony for fatally shooting Renisha McBride in the face on his porch in the early hours of Nov. 2. According to authorities, Wafer told police that he thought McBride was attempting to break into his home and accidentally fired a 12-gauge shotgun at her. Wayne County Prosecutor Kym Worthy said there was no evidence of forced entry on Wafer’s home in Dearborn Heights, Michigan, a suburb just west of Detroit, where McBride lived. According to Worthy, McBride was allegedly shot after knocking on the locked front screen door of Wafer’s home. Evidence suggests that Wafer opened the front door before firing the shotgun through the closed, locked screen door, she added. Worthy said that anyone claiming lawful self-defense must prove honest and reasonable belief of imminent death or great bodily harm for themselves or for another. “We do not believe he acted in lawful self-defense,” Worthy said. The case has garnered national attention, as McBride’s family has said they believe Renisha was racially profiled after seeking help in the mostly white suburb of Dearborn Heights early in the morning following a car accident. Worthy said that race was not part of the decision to press charges against Wafer. "It's always interesting to me what the public makes their decisions on when it comes to one way or another," Worthy said. "We have the facts. We have the evidence. We make our decision on that and that alone. "In this case, the charging decision has nothing whatever to do with the race of the parties. Whether it becomes relevant later on in the case, I don't know. I'm not clairvoyant," she said. Wafer was arraigned in Dearborn Heights’ 20th District Court, with bail set at 10 percent of $250,000. He is scheduled for a preliminary examination on Dec. 18. According to his attorney, Mack Carpenter, Wafer has the highest security clearance at Detroit Metro Airport, where he works in maintenance. He has been employed there for 10 years. Wafer attended Northern Michigan University and cares for his 81-year-old mother, Carpenter said. He has no history of substance abuse, Carpenter said, though he does have “a couple” of 20-year-old drunk driving charges. Carpenter said he believes Wafer will be exonerated when all the facts are considered, including McBride’s condition. The Wayne County Medical Examiner’s Office reported Thursday that toxicology tests showed that McBride’s blood alcohol level was 0.218 percent at the time of her death - over two times the legal limit. Marijuana was also detected in her system, the report said. Police say McBride’s car struck a parked vehicle in Detroit several blocks north of Wafer’s house over two hours before she was shot. Just before 1 a.m. EST on Nov. 2, police were alerted to a woman speeding along a stretch of road who hit a parked car, got out of the car, and left. 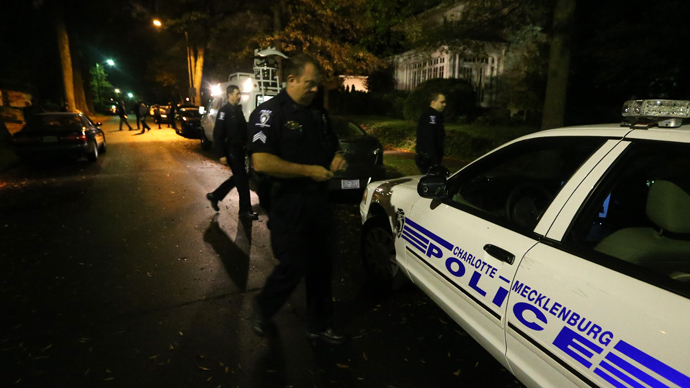 A second 911 call reported that she returned to the scene but was gone when police arrived. It is yet unknown what happened between this time and her arrival at Wafer’s home. Wafer called 911 around 4:42 a.m., saying, "I just shot somebody on my front porch with a shotgun, banging on my door." Police found McBride’s body on Wafer’s porch. Police initially told McBride’s family that her body was “dumped” and found near the house. McBride’s family said she was soft spoken, hardworking, and stayed to herself. The Detroit News reported that she had just begun a job at Ford Motor Co. The NAACP applauded the charges against Wafer. "Often, many of us are very anxious and impatient when it comes to justice being equally applied in every situation," the group said in a statement. "This particular case had the appearance that it might have been headed down the same road. While no trial has been held, and Mr. Wafer has yet to be brought before the court, anxiety is still high as the jury is still a long way out." Michigan has a self-defense law which allows people to use deadly force against “perceived” threats to protect themselves, whether or not they attempt to flee. 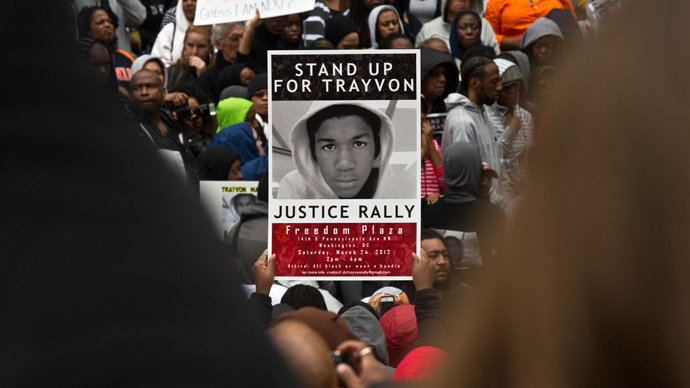 Such laws have garnered attention since George Zimmerman used aspects of Florida’s “stand your ground” law in his defense after he shot and killed teenager Trayvon Martin in 2012. "That's not what they call it here," Worthy said of Michigan's self-defense law. "There is no duty to retreat if you're in your own home," she said. "Someone who claims lawful self-defense, must have an honest and reasonable - not honest or reasonable - belief of imminent death or imminent great bodily harm of himself or another person, and the use of force that's used must be necessary to prevent that imminent death or great bodily harm of himself or another person."